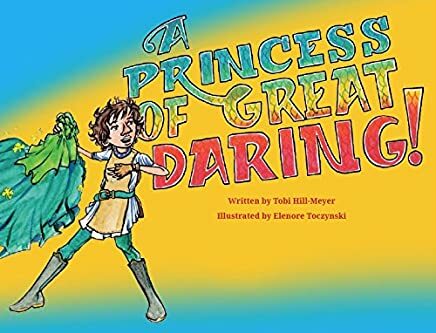 A Princess of Great Daring (2015), written by Tobi Hill-Meyer and illustrated by Elenore Toczynski, is about a transgender girl named Jamie and her friends. 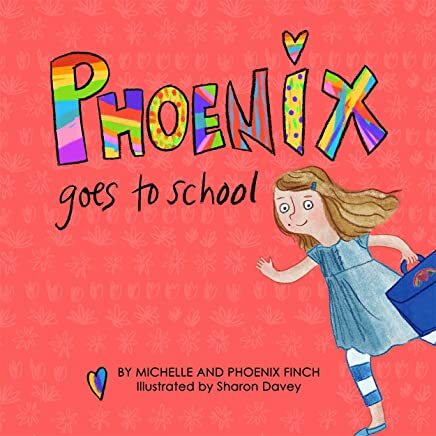 Phoenix Goes to School (2018) is written by mother and daughter team Michelle and Phoenix Finch and illustrated by Sharon Davey. 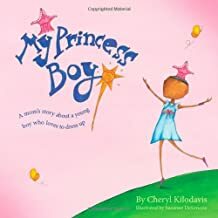 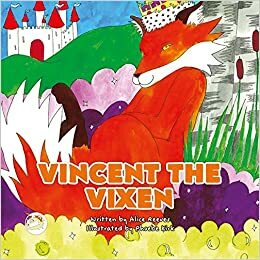 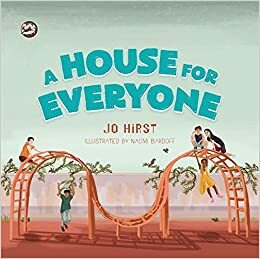 The story is based on the experiences of co-author Phoenix Finch, a gender non-conforming transgender girl, as she prepares for her first day of school. 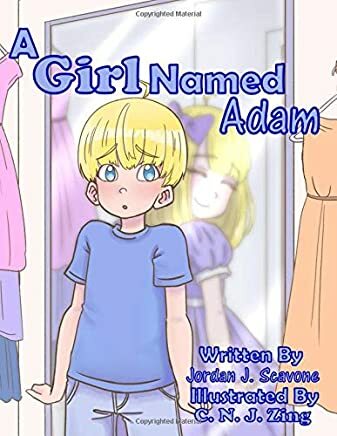 A Girl Named Adam (2019), written by Jordan Scavone and illustrated by C.N.J. 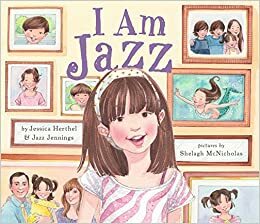 Zing, tells the story of a young girl begrudgingly adjusting to her best friend’s transition at the start of fourth grade. 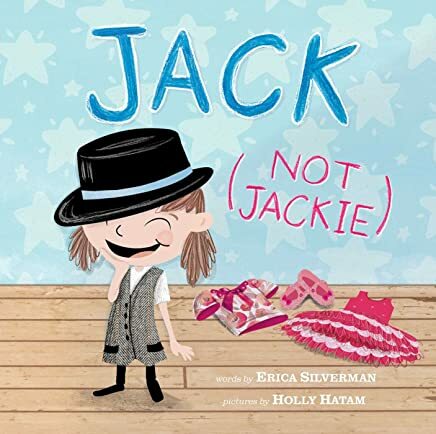 Few stories that focus on transgender children are available, and Scavone’s story is the first I have read that focuses on the discomfort and jealousy of a young girl whose good friend is transitioning. 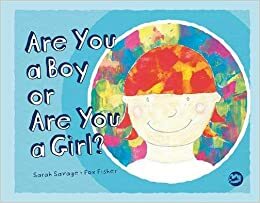 Here’s a list of books I’ve reviewed about kids who reject gender norms. 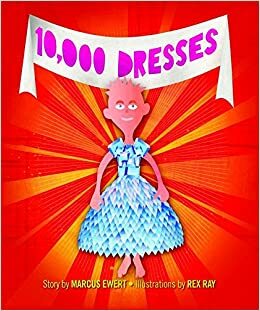 Check out the reviews and commit to adding one to your personal or school library!! 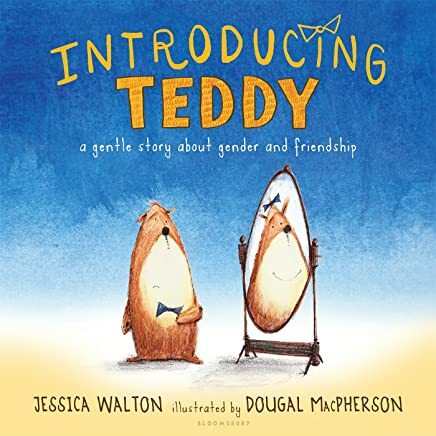 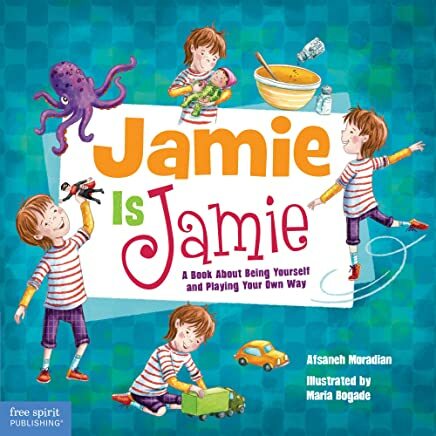 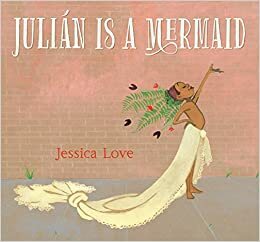 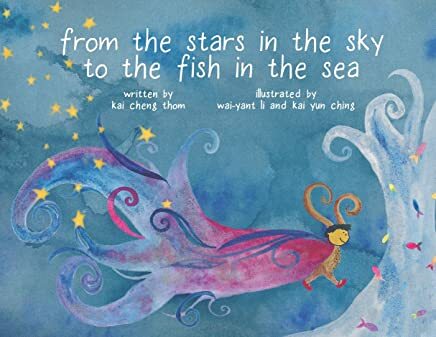 I’m reviewing LGBTQ# inclusive children’s picture books at RaiseThemRighteous. 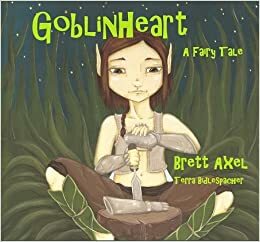 If you are an author/publisher (traditional/indie/self-published) contact me for a review and to learn more about my book project! 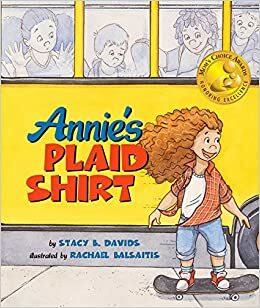 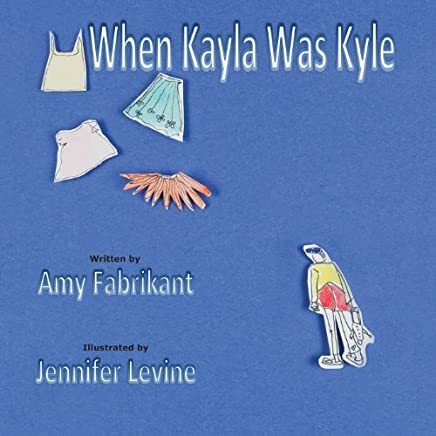 When Kayla was Kyle (2013), written by Amy Fabrikant and illustrated by Jennifer Levine, is a thoughtful book about an unhappy transgender child who bravely confides her gender identity to her parents and begins to transition.